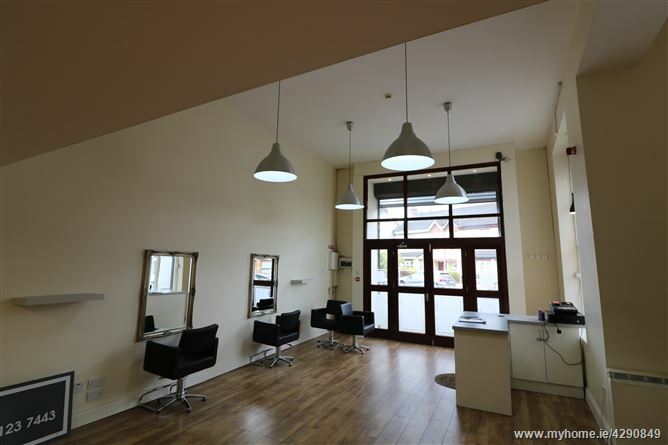 Prime retail premises - A fantastic modern ground floor retail shop premises extending to c. 1100 square foot i.e. 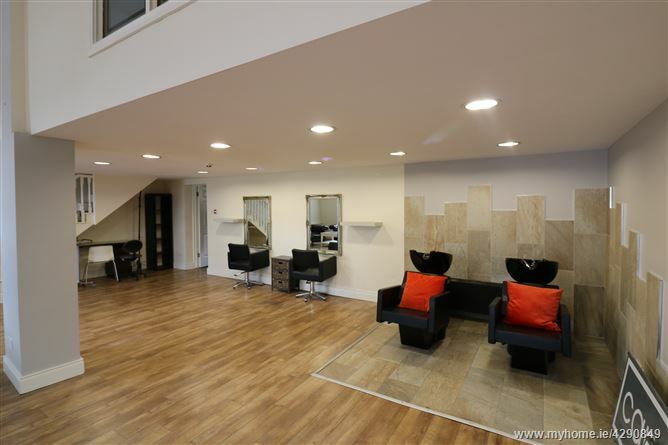 102 square metres This unit is currently set out as hairdressers / beauticians but could lend itself to a variety of uses. 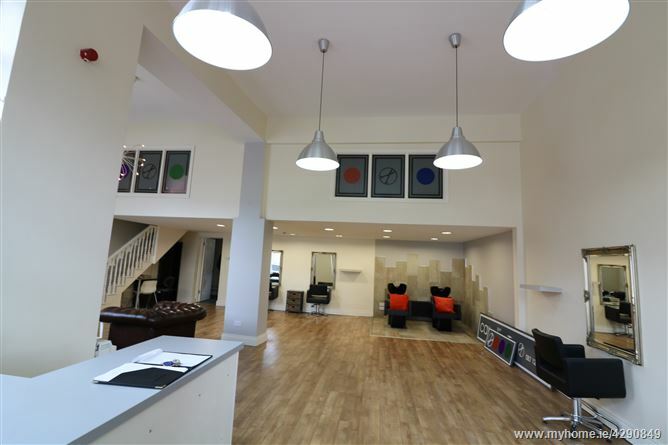 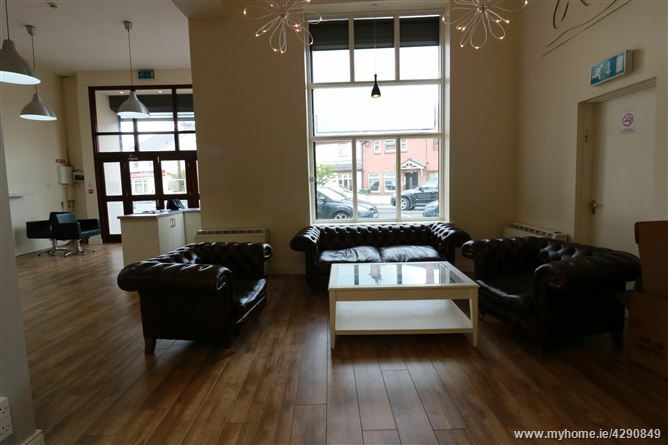 The unit is bright and spacious and has a feature c. 5 metre ceiling height. 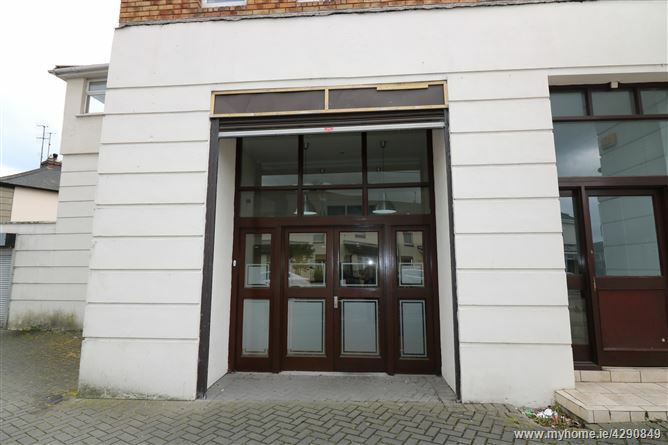 It has a large display / window openings with roller security shutters. 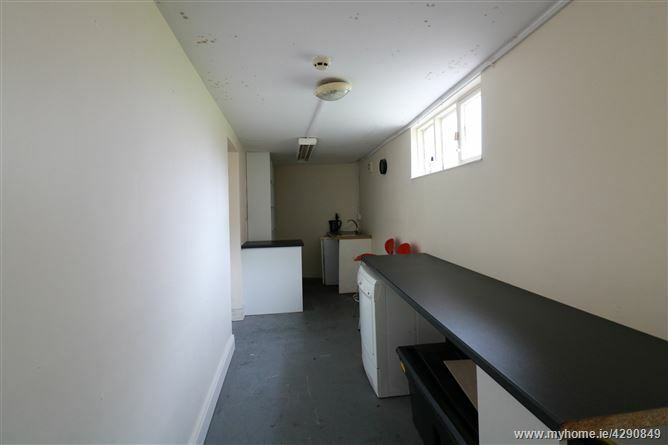 There is also a staff canteen and toilet. 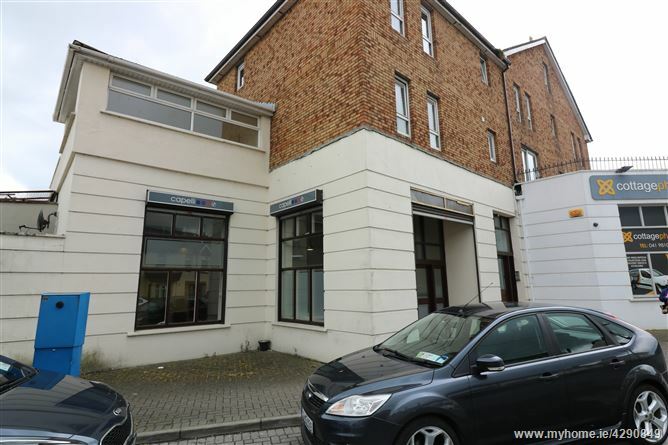 It is superbly located beside the Cottage Pharmacy at junction of Sandyford Terrace and Thomas Street circa 1/2 km from the town centre.